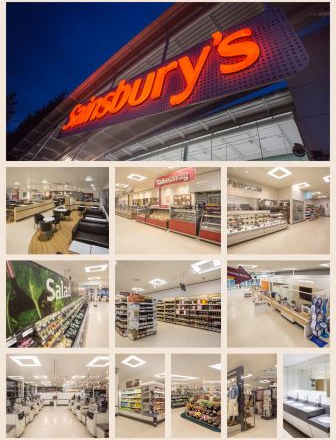 Woodgreen completes another project for Sainsbury’s at the Moortown Store. This scheme was a fast track, all-encompassing refurbishment of an existing trading store. Existing customer offers were rejuvenated in the store alongside the entirety of the stores signage, fixtures and chilled/frozen cases. The restrictive working space and restrictions inside and out of the store, necessitated an attentive approach to the phasing and coordination of the works.